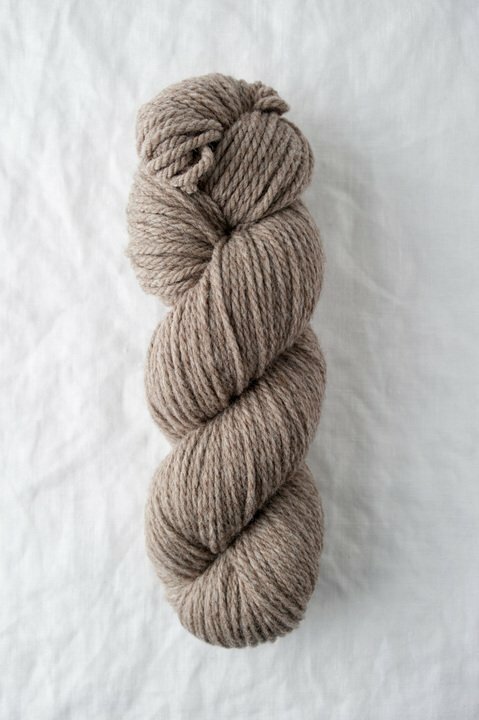 Welcome to Fiberge: Knits + Bolts! 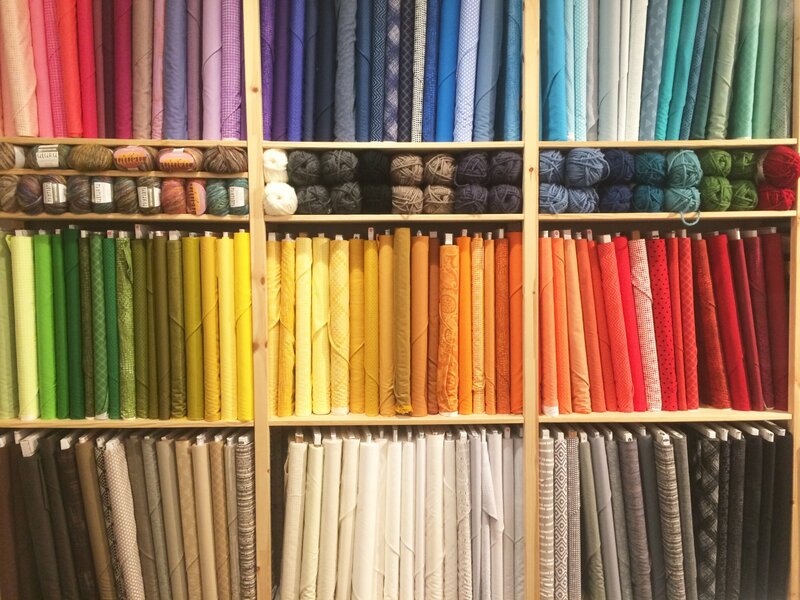 Come immerse yourself in a warm, inviting atmosphere with curated fine yarns, modern designer fabrics, and classes for every skill set. At Fiberge: Knits + Bolts, you'll find gorgeous products and, most importantly, friendly faces to encourage you in your creative ventures. Want to stay in the loop? Sign up for the monthly newsletter right here! We'll let you know when we've added new classes to the calendar, special events, and, of course, sales! We respect your privacy and will never sell or give away your info. All the yarn!All the fabric! Knitting ClassesCrochet ClassesSewing ClassesQuilting ClassesWeaving Classes.Meeting more crafters like myself.I cant choose just one, I want them all!